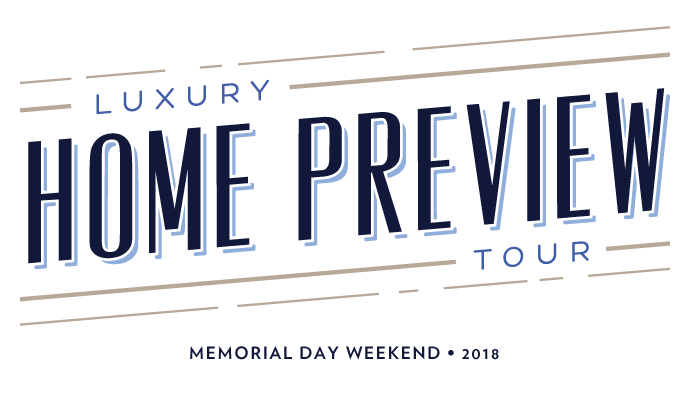 Join us this Sunday for the Reno – Tahoe Luxury Home Preview Tour. 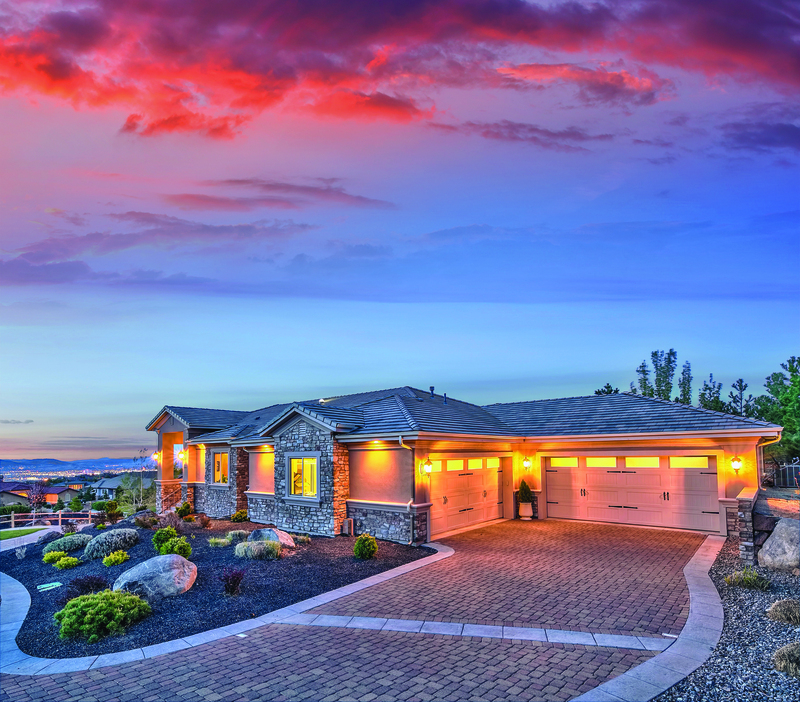 Available to tour is a premiere ArrowCreek estate and an exceptional Galena Forest home. 5 bed | 5.5 bath | 5,836 sq.ft.